Olivier was born in 1973. 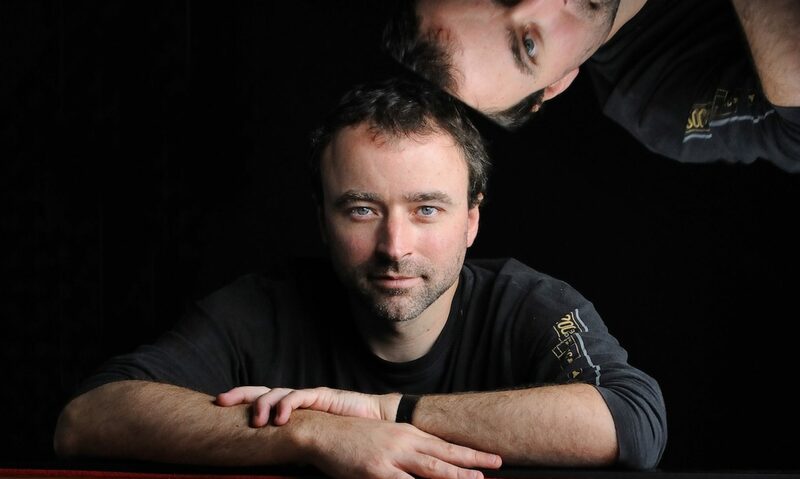 Primarily student of Diederik Wissels, he graduated from the Jazz section of the Brussels conservatory in 1996. His teacher was Eric Legnini. Then, he studied 3 months in New-York with Kenny Werner and Fred Hersch. In 2004, he received the SABAM award for the best Jazz composition. Then, he lived 3 years and a half in Dubai as freelance musician. In 2013, he opened his own Jazz club in Ittre, Belgium : the « HEPTONE ». Olivier recorded 5 albums under his name : « Joy And Mystery » (Mogno 2001), « De l’Aube Au Crépuscule « (Mogno 2003), « 7 Views Of A Secret » (Heptone 2014), « Conceptions » (Heptone 2017) and « PHI » (Hypnote records 2019). Olivier est né en 1973. Initialement élève de Diederik Wissels, il obtient un premier prix du conservatoire de Bruxelles, section Jazz, dans la classe d’Eric Legnini en 1996. Ensuite, il vit 3 mois à New-York où il prend cours avec Kenny Werner et Fred Hersch. En 2004, Il obtient le prix SABAM de la meilleure composition Jazz. Ensuite, Il part vivre 3 ans et demi à Dubai en tant que musicien freelance. En 2013, il ouvre son propre club de Jazz à Ittre qu’il baptise « HEPTONE ». Olivier a enregistré 5 albums sous son nom : « Joy And Mystery » (Mogno 2001), « De l’Aube Au Crépuscule » (Mogno 2003), « 7 Views Of A Secret » (Heptone 2014), « Conceptions » (Heptone 2017) et « PHI » (Hypnote records 2019).